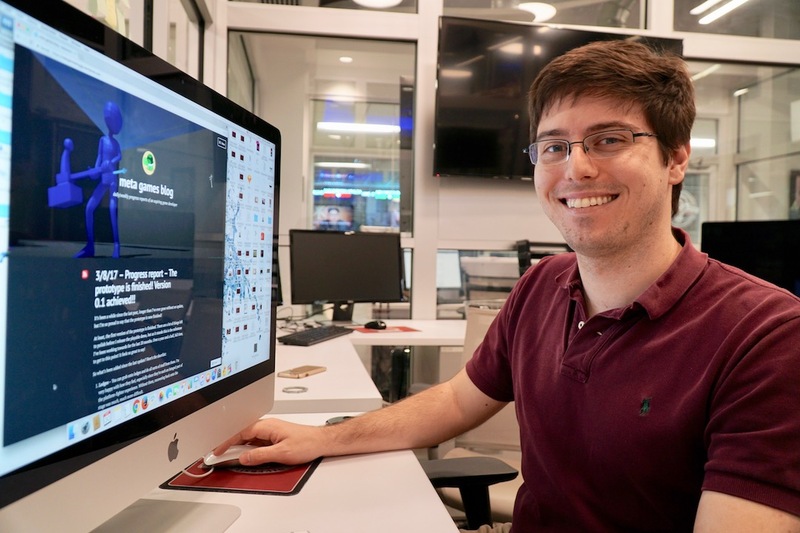 Ryan Gilbrech’s love for gaming led him to create his own company, Meta Games. The twenty-six-year-old had already earned his undergraduate degree in biological engineering, spent some time working, and then returned to MSU to complete his MBA in August of 2015. As an undergraduate, Gilbrech was introduced to the Center for Entrepreneurship and Outreach through friends who were working on their own startup. Gilbrech was able to do just that through his own startup venture. “Meta Games is a video game development company,” Gilbrech described. It was inspired by classic games, such as Nintendo’s Super Smash Brothers. The global video games market is projected to bring in nearly 79 billion dollars in revenue this year. Gilbrech has created over 100 animations over the past year. “I think my biggest obstacle was figuring out how to do this on my own and staying motivated,” Gilbrech said. “It’s so different from having someone else to work with and hold you accountable.  Gilbrech encourages other aspiring entrepreneurs to find a mentor and encourages MSU students to take advantage of the Center for Entrepreneurship and Outreach.